The Santa Fe Depot in San Diego is getting some upgrades this fall, with a service extension into downtown and accompanying upgrades to linking main tracks as well. 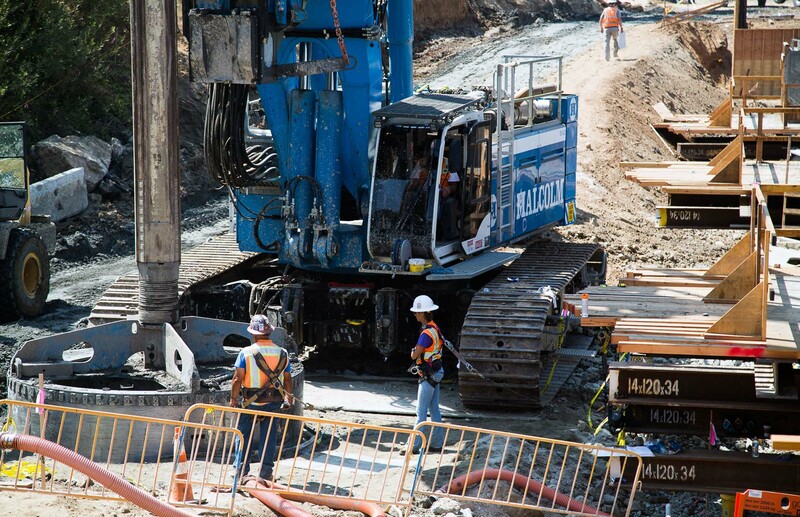 Malcolm is currently performing deep foundation work for several railroad bridges that will extend along several miles from the San Diego River Bridge to the 52 Freeway. To learn more about this project, please contact Kyle Sansing at ksansing@malcolmdrilling.com or visit our project page.